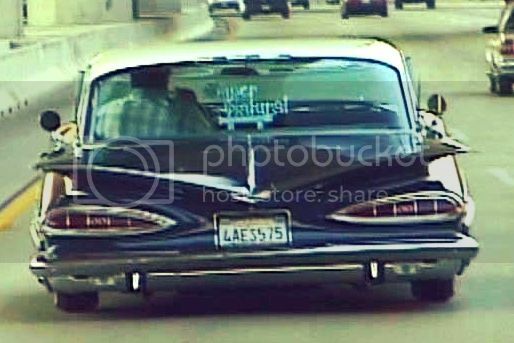 The Lowrider Game - View topic - Super Natural C.C. 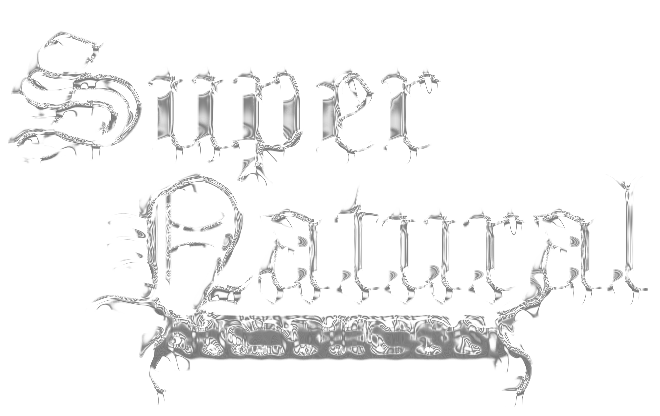 The Lowrider Game - View topic - Super Natural C.C. SuperNatural CC members don't need to be begging for votes......if you have the cleanest car,you'll win. That looks pathetic with 2 members making posts asking for votes. 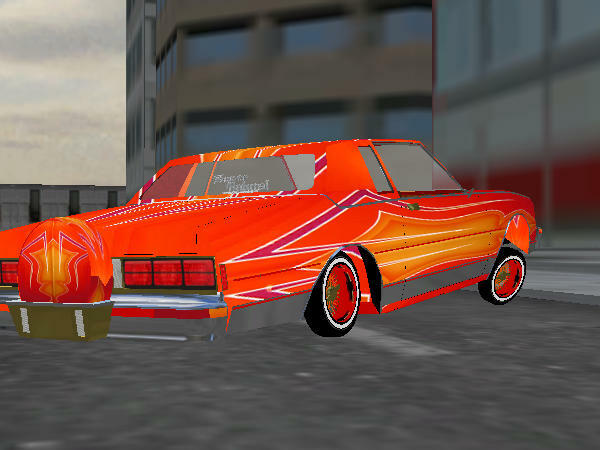 The winners for The Lowrider Car of the Month for March 2014 are:1. 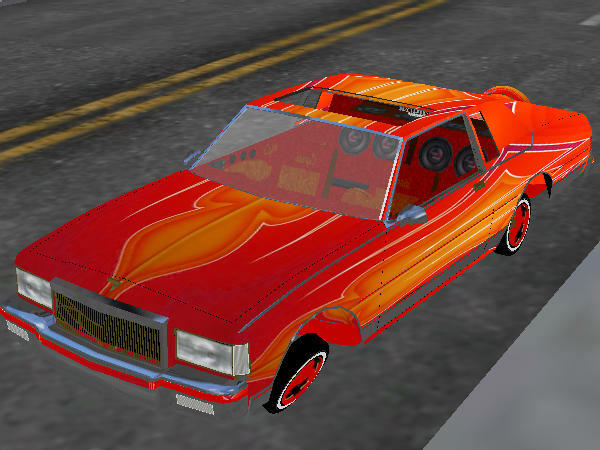 Lowrider19 with 4 votes. 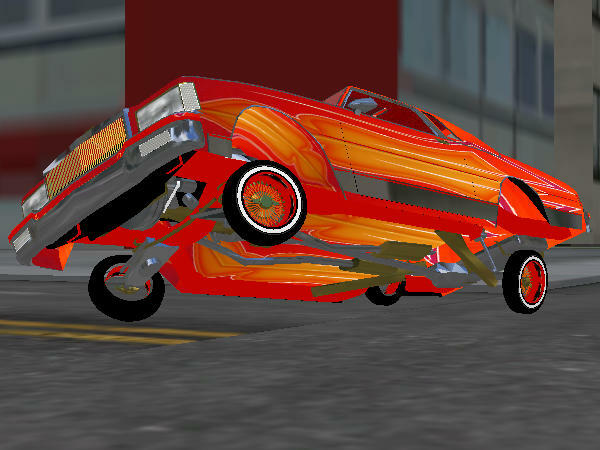 Lowrider19 won 1 car slot and $100,000 in game cash. Looking good,LB! I like that interior,too! 2 Door Tc I Made ! Not Done A Show Car . ALL SuperNatural members,please go vote in the car show,then PM me when done. I would like everyone to participate. Vote for your favorite CAR,not friends,or club members. Please PM me if you've already voted,or if you are not able to vote. Sanbene956 is the only member to let me know that he casted his vote......please go vote and PM me,so I know you voted.